Choosing the right recycling shredders for a particular recycling operation can be the key to efficiency and long-term success. Grinding and washing are two key steps in the recycling process. JWC’s dual shaft, low speed, high torque grinders are a perfect first step in the recycling process. JWC offers grinders that are suitable for wet or dry grinding applications for plastics, glass or electronic scrap recycling. Standard and custom steel hardened cutters are available to meet application needs to ensure proper particle size is reached. 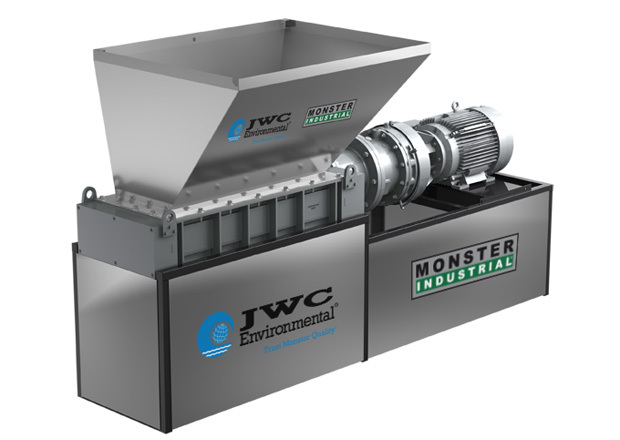 JWC also offers an industrial shredder, washer and separator, the Zero Waste Monster, that turns large quantities of waste into a clean and compacted recyclable commodity. Monster Industrial solid waste recycling shredders and separation systems are ideal for recycling facilities that want to process heavy loads of material. 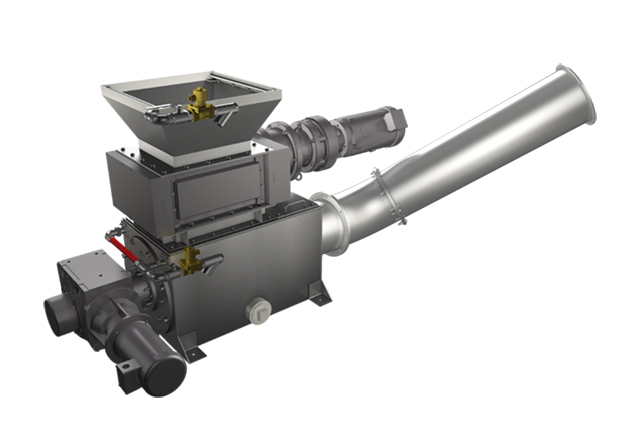 High-speed sorting lines are no problem for the powerful SHRED line of hopper fed grinders. Monsters can keep up with just about any type of solid waste, including electronic scrap recycling. 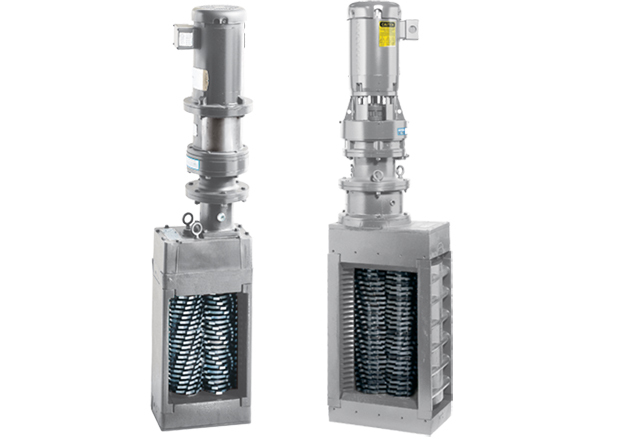 HYDRO grinders bolt into a pipeline and shred solids and debris into small particles as fluid passes through the grinder’s sharp steel cutter teeth. The Zero Waste Monster is a self-contained, hopper-fed system designed to separate liquids, gels, creams and semi-solids from their plastic, glass or metal containers.